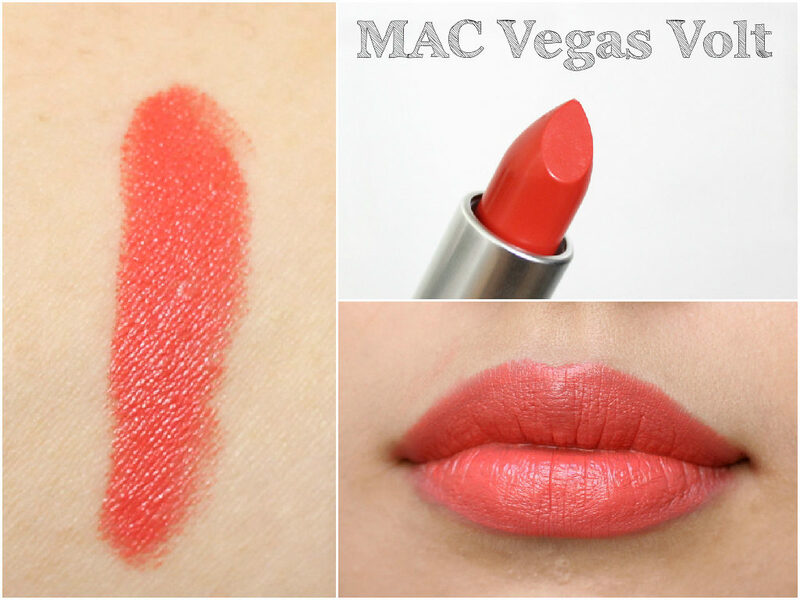 Are you a fan of MAC Lipsticks??? Of course you are! 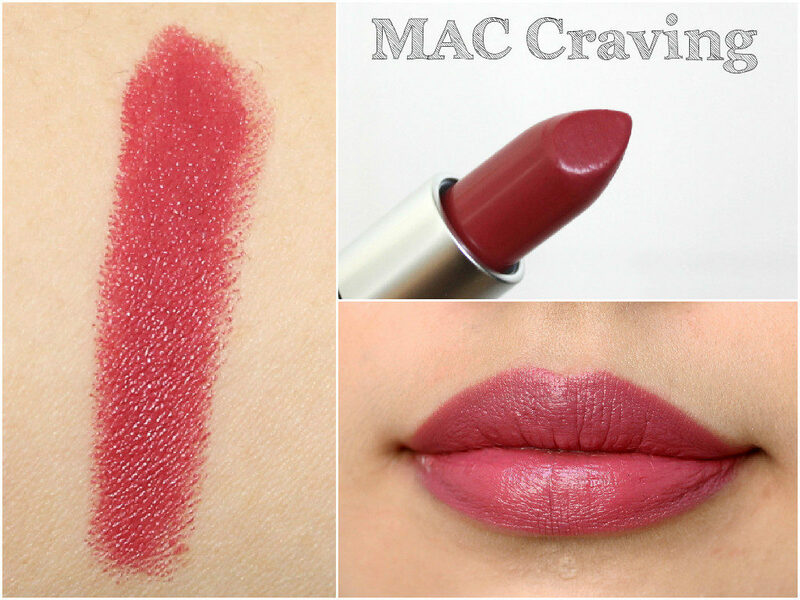 I’ll keep this post short because we all know that MAC lipsticks are amazing. 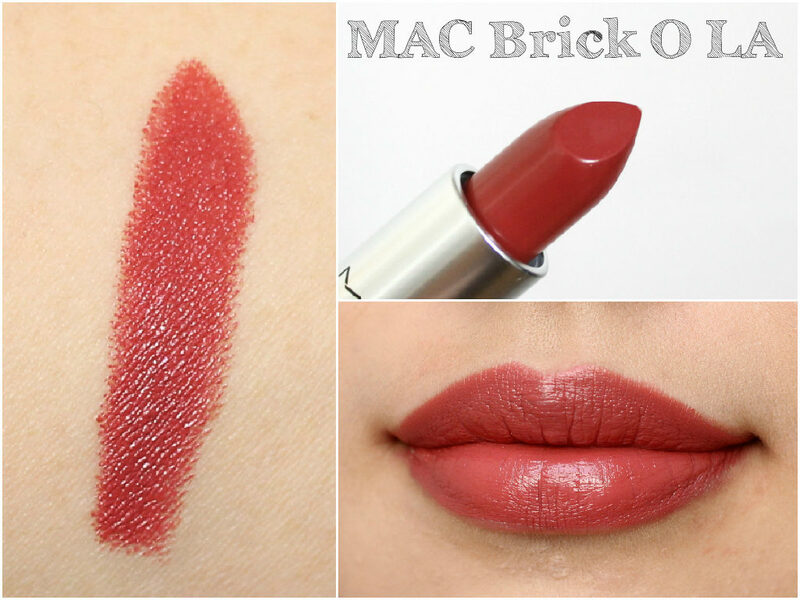 For me, I always look at the images of the different MAC lipstick shade than reading a whole review about it! I’m not a big spender, so this is a massive haul for me! However, as I recently got a job, I thought I’d treat myself to something special. Nevertheless, I won a voucher on U-Wantit – an auction based platform, which meant that I basically got some of these lipsticks for free. Woooo! Seriously, you guys need to check out U-Wantit! 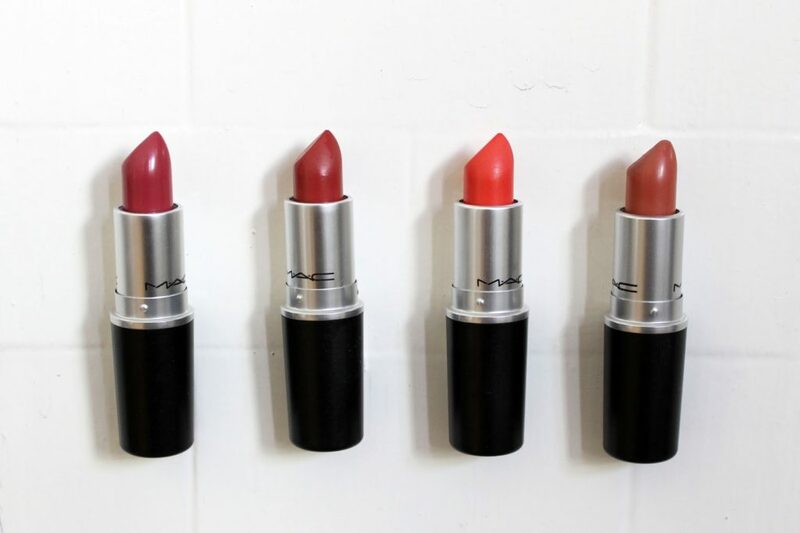 Before this haul, I had five MAC lipsticks: All Fired Up!, Brave, Bombshell, Viva Glam – Nicki and MAC Red. Most of my lipsticks are quite light and pink, so I though I’d go for a couple of darker shades this time. After loads of contemplating and looking at swatches for possibly every single MAC lipstick shade, I ended up choosing Craving, Brick O La, Vegas Volt and the ever so popular Velvet Teddy! I’ll leave you with some pictures of lipstick swatches before going into details about these! What I found quite funny is that three of these lipsticks are from the Amplified Creme Range, which was totally unintentional, but I’m quite pleased with the shades and finish. I guess you already figured out which one isn’t Amplified Creme. Yep, you got it right, Velvet Teddy has a Matte finish. So I hope you liked this haul post! 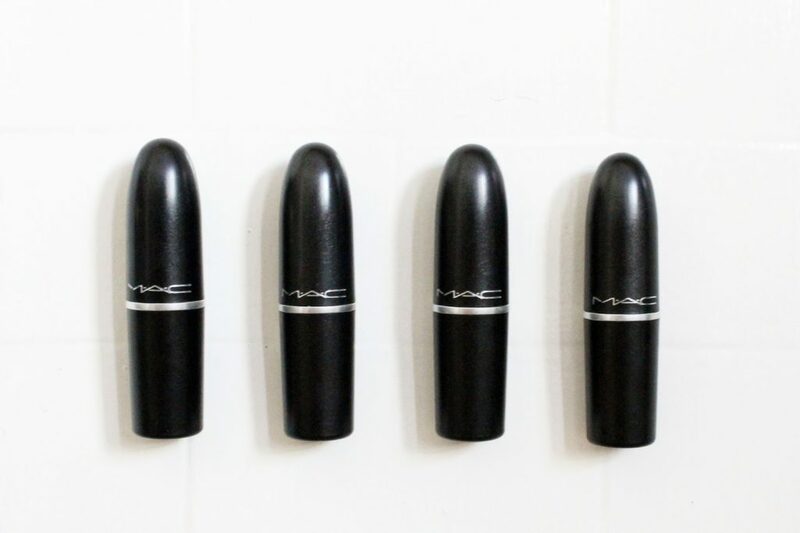 Let me know which MAC lipstick is your favourite!